As always your work is awesome. Very majestic and regal looking. 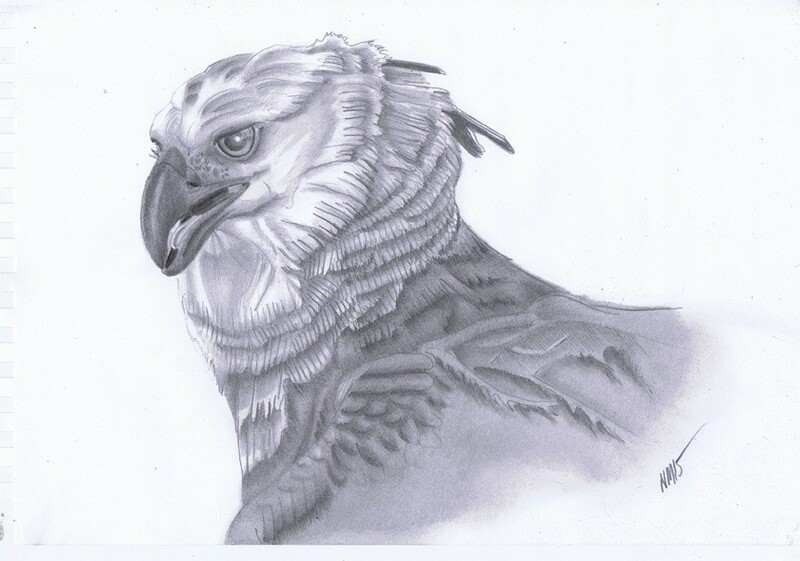 I love how you show separation of the feathers, it adds realism. Very powerful, I can just see the eagle turning its head checking out all of our artwork. Great work!